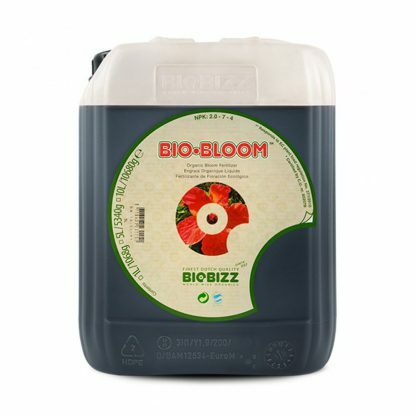 BioBizz Bio-Bloom is a complete liquid organic fertiliser. 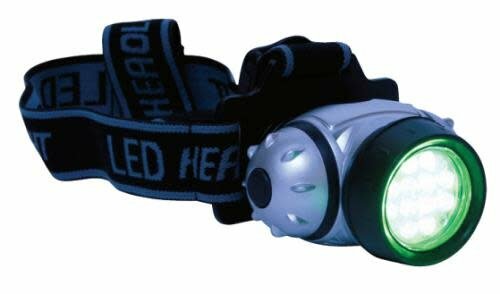 Contains a small amount of nitrogen and enough phosphorous and potassium to ensure exuberant flowering. Trace elements and hormones of vegetable origin are also added to improve the flowering process. BioBizz Bio-Bloom also contains enzymes and amino acids, which work in harmony with the soil to promote flowering and fruit production. 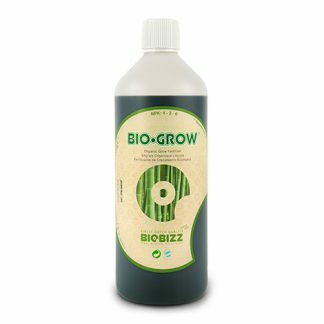 BioBizz Bio-Bloom for soil, soil-less, or fortified coco is therefore a complete fertilizer used from the beginning of fruit or flower production until harvest. 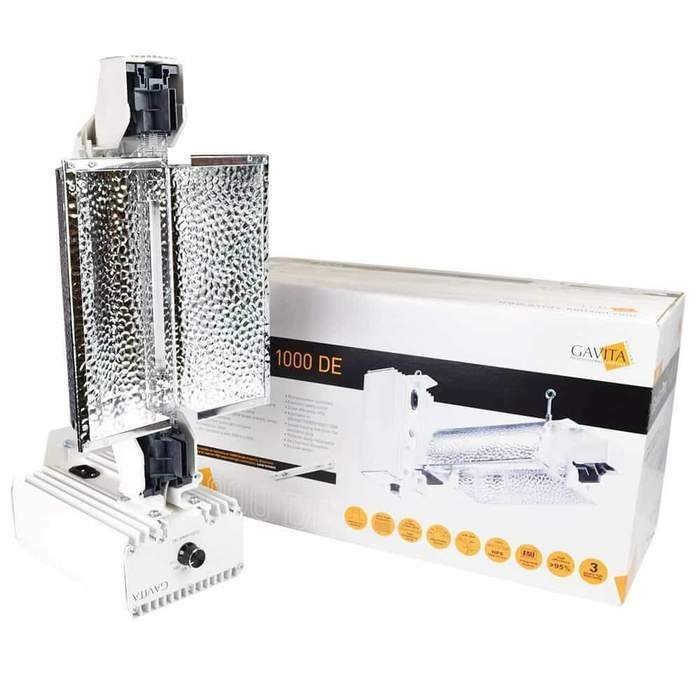 It is packed with naturally occurring minerals, micro-nutrients, amino acids, and hormones of vegetable origin to ensure exuberant flowers and fruit setting. 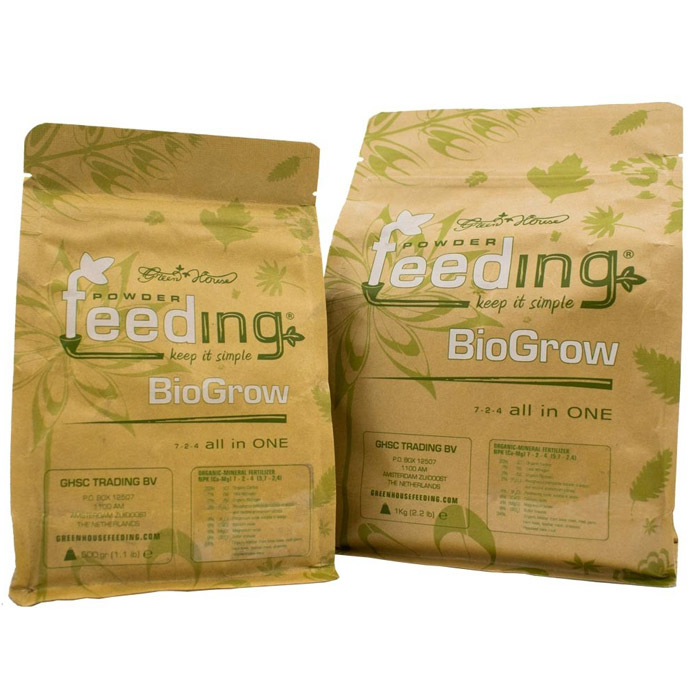 Bio Bizz is recommended for Hand Feeding into Coco Peat or Soil. 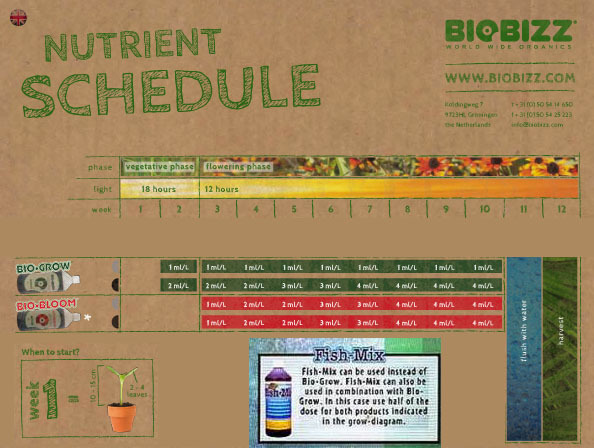 Bio·Bloom is a vegetable based, all-organic complete fertiliser designed for use during the productive flowering and fruiting stage of plant development. BioBizz Bio Bloom has an NPK ratio of 2-7-4 to ensure there’s a small amount of nitrogen and plenty of phosphorus and potassium to stimulate abundant floral and fruit growth. 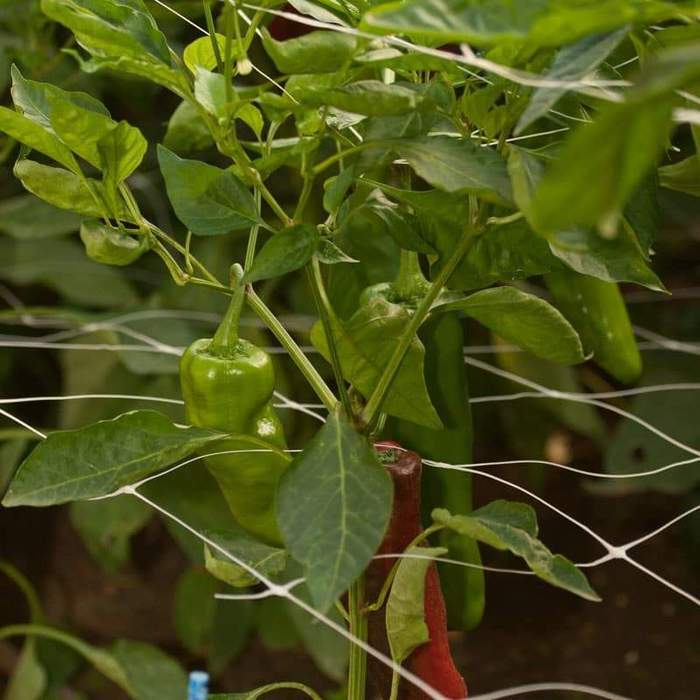 During the flower and fruiting stage of development plants need high levels of the key elements potassium and phosphorous. 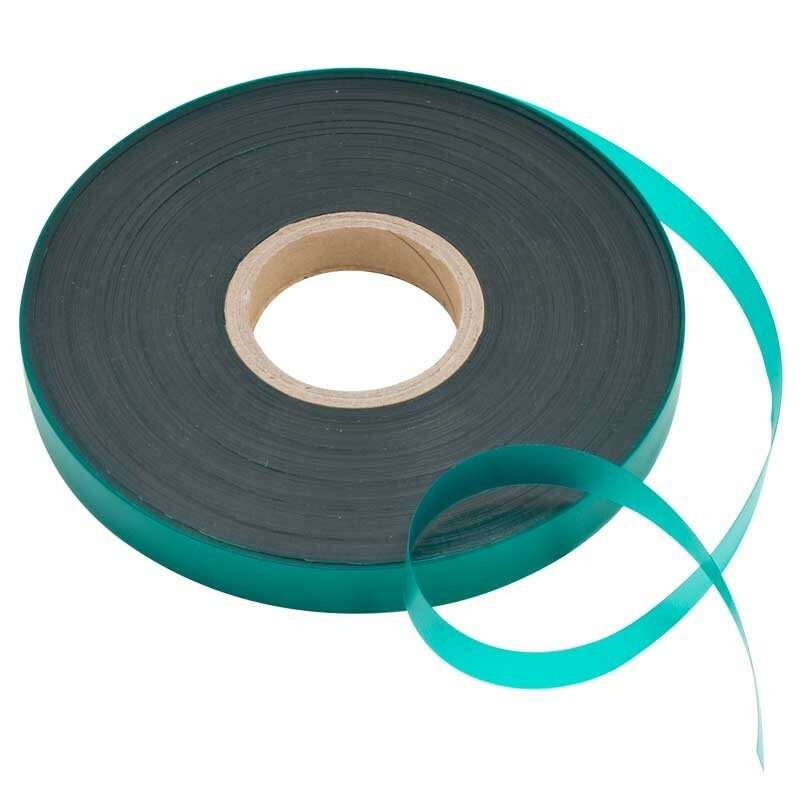 Both these elements play a vital role in helping plants form flowers and fruits. 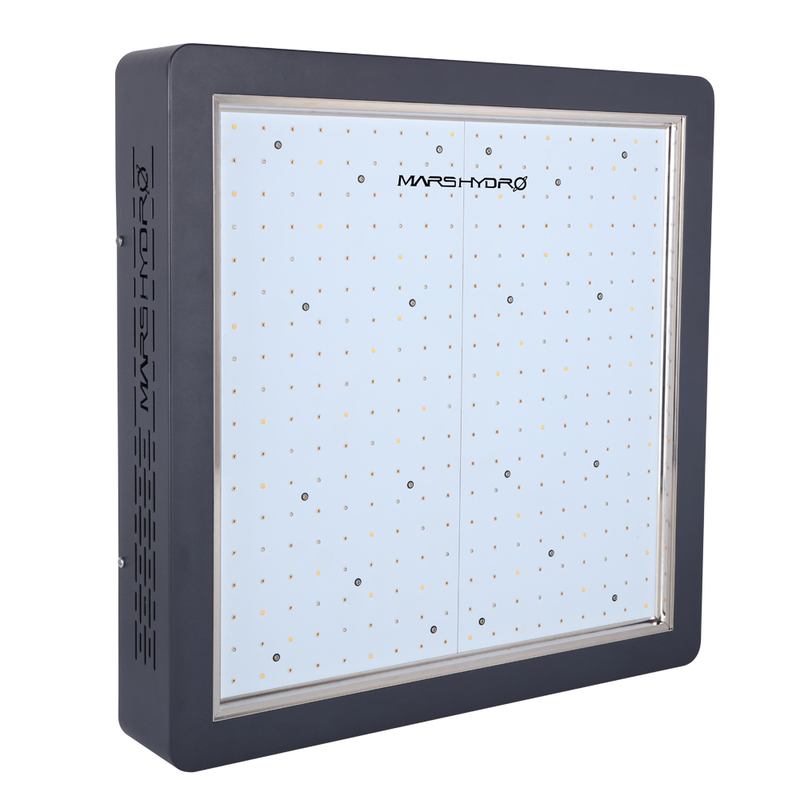 Usually, a shift to the flowering light cycle and a switch to a bloom nutrient with a high concentration of potassium will be enough to trigger the productive stage of the growth cycle. 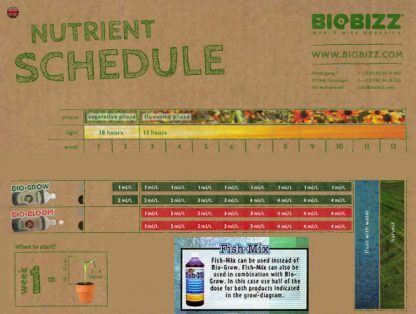 As well as the key elements nitrogen, phosphorus, and potassium, Bio·Bloom incorporates a range of trace elements and hormones as well as containing a carefully selected mix of enzymes and amino acids. 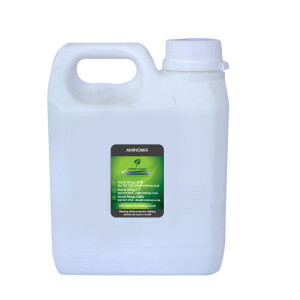 This tailored formulation works to strengthen your plants, enrich the soil, and work with beneficial micro-organisms to promote healthy and vigorous production of flowers and fruits in a complete natural way. 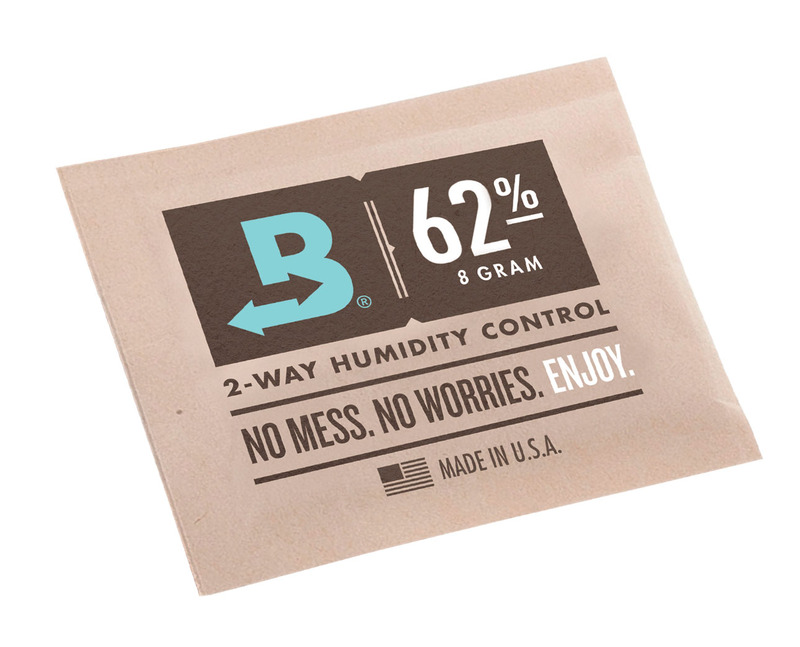 No chemical additives necessary. 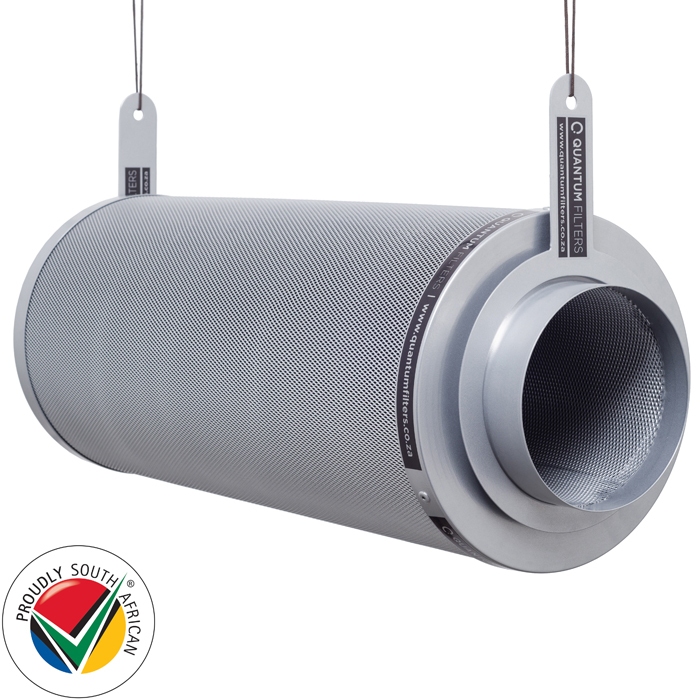 Ideal for organic gardeners growing in soil or cocopeat. 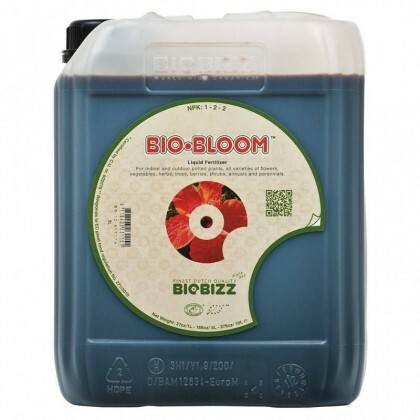 Bio·Bloom is one of the original and best organic fertilisers for the flowering and fruiting stage. 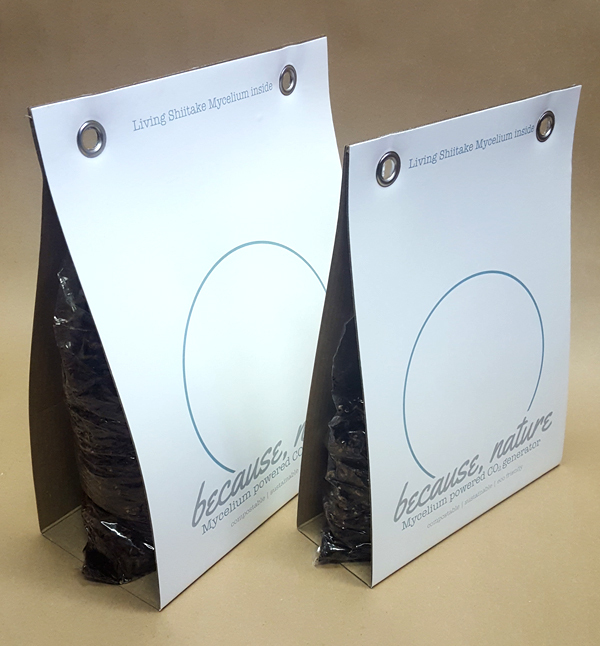 We’ve had great feedback from our organic customers and it seems the mix of macro nutrients, micro nutrients, enzymes and amino acids is spot on for encouraging and stimulating flowering and fruit production. 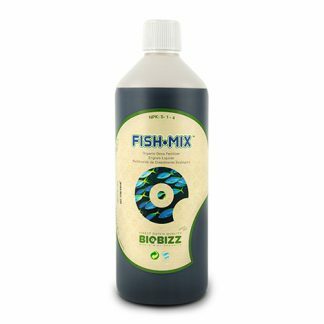 Overall, a great complete fertiliser from respected Dutch brand BioBizz.